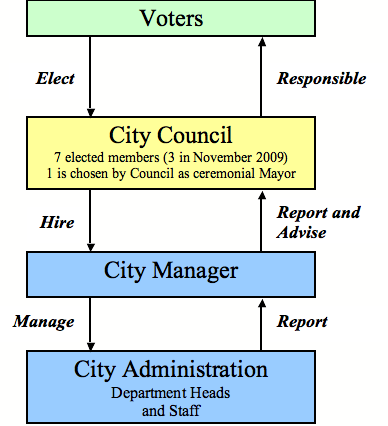 MORE ON – Kingston: “Strong Mayor” or “City Manager” Form of Government? 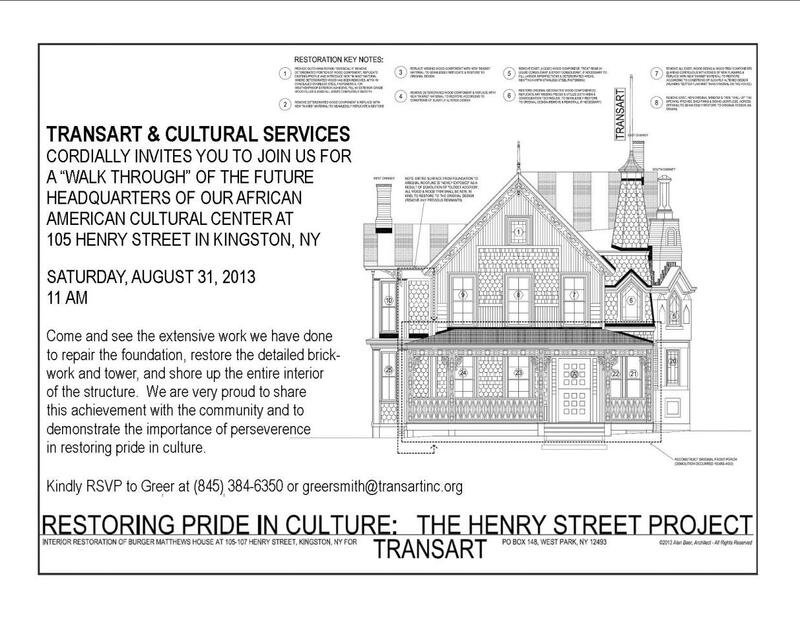 (This piece was originally printed in the Kingston Times in August of 2013 after a flurry of firings at Kingston City Hall in Kingston, NY. This is an edited version). As a kid, I grew up in a household of ‘activists.’ That’s what my parents were called anyway. It never occurred to me then, or now, that they were anything out of the ordinary. For is it activism or ones duty to shine the light on a problem that lies inside or out of the community? In the mill town where I am from, my father was a family doctor and my mother a nurse. Together, the two cared for generations of people who one day began to show up at an alarming rate with both common and also extremely rare types of cancers. Wanting to understand this phenomenon led my parents to the discovery of a dioxin contamination that was produced by the mill. A by-product of the bleaching process in papermaking, it’s a severe carcinogen also found in the notorious Vietnam War defoliant Agent Orange. All day long, they put out a large pool of muddy dioxin-laced sludge right out in the open. Without good management regulations at that time, it was disposed of by being dumped into the rivers, buried on mountaintops and burned close by. The geography of the area made for a noxious smog that hung over the valley like an impending death sentence. But noone listened. Years later, my hometown was dubbed “Cancer Valley”. You’d think it to be enough to wake even the staunchest of cynics. But it wasn’t. The industry scurried about to downplay the statistics and public officials obliged. “Those damn elitist activists.” they’d say with their heads buried in the sands. How do you get away with such a thing? The people’s needs are simple. They want a job to best utilize their skill set, a roof over their head, food on the table and a good education for their children. With jobs scarce in most rural places, a lack of alternatives allow for easy management of a problem like this. Vocal residents were diminished by threats from their large employer to pack up and leave. Residents without options would resort to nostalgia. “Our town will prosper as it always has”. Even as it slowly bled to death. Now thirty years later, the town that I knew is barely recognizable. The population has aged out. Young families have moved away. Generations no longer generate. It is necessary today for mill workers to be brought in to keep the mill in business with those who haven’t a connection to the history or the spirit that once was. The wealthy are no longer professionals. They are those who have the means to gobble up foreclosed properties to use as Section 8 housing. I turned out to be an artist. Things that the average person fear are just a part of ordinary life for me – and so that “fearlessness” and then a knack for organizing make for one hell of a tool chest in these times. Four years after moving into this adopted city of mine (and today, I’m a Kingston resident now for 12 years – the longest I’ve lived anywhere else other than my home town) and shortly after becoming a mom, I became what they call a ‘community organizer’ or ‘activist’ I suppose – and what I found was a gaping hole between the people and city hall that was downright disconcerting. Over the years and with the help of many volunteers and good souls, close to 50 initiatives both large and small to help repair that disconnect were created and diligently worked upon that would serve the public for a long time to come. Those of you who have come along for the ride for the past 8 years know what I’m speaking of. I’ve been dismayed by recent events in Kingston. The decisions and reactions of our mayor have disappointed me, but it’s not something I haven’t already seen in one form or another in Kingston’s recent past. On first blush, I find my inner dialogue focused on the politicians short comings. But the truth is, that our collective lack of knowledge and resignation in how local government works is where the problem lies. Furthermore, the people’s collective acceptance of bad behavior from those working on their behalf is mystifying. With such low expectations, what chance is there to develop and attract a greater range of talent and professionalism in high office elected positions? Starting from the top down, Kingston has what is known as a “strong mayor” form of government. That means that whoever is elected into office essentially has full administrative authority. The people are encouraged to vote ‘across the line’ (promoting lazy voters in my estimation) and your mayor ends up navigating a $36.8 million dollar budget, a population of about 24,000 people and an entire aging citywide infrastructure. Here’s the thing. He or she isn’t required to have any specific qualifications for a job like this because qualifications is unconstitutional for any elected official. Did you know that? In essence, that means that anyone at all can be your mayor, whether they are experienced in city management or not. Think about that for a moment and try not to panic. The city charter currently allows ‘mayor’ to appoint department heads and membership to the city’s internal committees without much or in some cases any oversight. They might choose to cast a net to hire the most qualified candidates locally, or enlist those whose merit lies mainly in having helped them to become elected into office. As we have recently witnessed, the latter approach has led to an unprecedented number of firings. Take a look sometime at the City of Kingston’s charter and read Article IV: “Mayor “General Powers and Duties.” The executive duties are light at best. Compare that to municipalities with a City Manager (Oneonta, NY) or City Administrator (Beacon, NY). Pretty astonishing don’t you think? What would be in the public’s best interest is to have an ongoing community discussion on the choices that exist for how a city like ours could be run. Twenty years ago for a hot minute Kingston actually had a city manager form of government. It was a hard earned effort that was forged by a group of active citizens with the support of the chamber of commerce. There is an article written by Tom Benton that the Kingston Times published describing how it all came to light. Prior to that, the mayor’s role was considered a full time position, but with only part time pay. More of a role had by a retiree with some clout in the community as I understand it. City Manager wasn’t long lived here in Kingston – as T.R. Gallo, who petitioned at the last minute to reverse the ‘City Manager’ outcome before he himself ran for mayor, strengthening its role to what it is today. If set up correctly, a city manager could diminish the power of party politics by placing more responsibility on a larger body of elected officials and therefore, placing more control in the hands of the people. How about requiring those newly elected council members to take a course in civics and in Kingston government? (new school board trustees get mandatory training.) Furthermore for our council, what about term limits with a maximum of two terms? It should be a common man’s position. Like jury duty. There is no better way to learn how your local government works than by landing a role in it for a short time. If you find that you have a knack for public service? Run for higher office. Kingston is in the midst of rewriting its citywide Comprehensive Plan, a process that hasn’t been undertaken since 1961. They are calling it “Kingston 2025” and it’s meant to act as a road map for creating a resilient and sustainable community over the next 12 years. That’s entirely possible given the efforts of a good number of initiatives that have been underway for some time. Kingston citizens, get in there. Give your input and ask that once the new plan is in place, that it is looked at again for proper updates under each new executive office term. That’s every four to five years. City government is ours and as soon as we are afraid of it, we no longer live in a democracy. What is necessary to make things run smoothly in todays climate is organization, cooperation and different points of view. Be inquisitive, stay current and together make the changes that are needed and available to us.